Mirror Neuron Strands is a visual translation of microscopic internal structures in the human brain known as empathy neurons. Scientists theorize these microstructures influence our capacity to feel empathy. 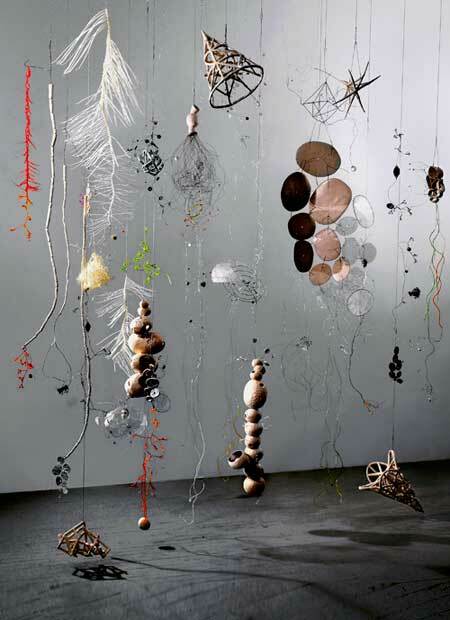 This suspended installation moves with air currents suggesting neural activity.